As manufacturers cease to make replacement parts for older or obsolete equipment, the availability of parts has become unreliable. For EMC’s customers who have older equipment that cannot be replaced due to mounting constraints, technical specifications, and the like we offer reverse engineering services that enable us to remanufacture a part that can no longer be obtained. 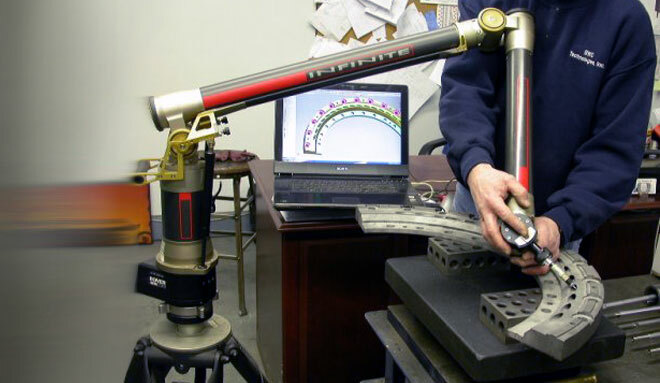 EMC uses the ROMER Arm system coupled to a sophisticated CAD modeling software to map an existing part that cannot be repaired. Once the mapping is complete, detailed drawings can be produced that allow a skilled machinist to remanufacture the part. 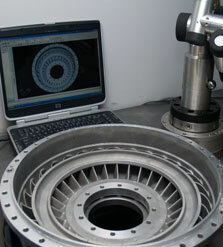 This process also lends itself to making design changes in the part that can enhance its reliability. Once the part has been mapped it need not be mapped again to create several duplicates. EMC’s engineering staff has reverse engineered and manufactured many diverse components, even components as complex as multi-stage pump impellers that require a high degree of accuracy in manufacturing to obtain a certain performance curve.